Antarctica is the last and largest unspoiled wilderness area on Earth. It is a reminder of what the planet was like before the influence of man. The whole of mankind benefits from this isolated continent. 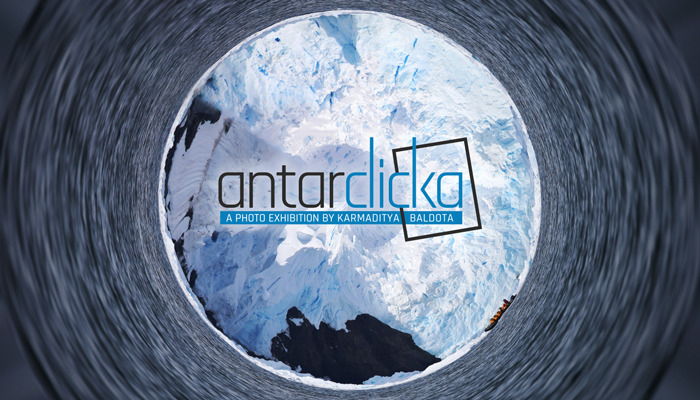 Karmaditya Baldota, a 16-year-old has captured through his lens the pristine beauty and unique marine life which includes whales breaching, seals sleeping and penguins playing. His photographs transport you to this frozen windswept continent and show you in vivid detail what we stand to lose due to climate change.